A triple header for you this morning. 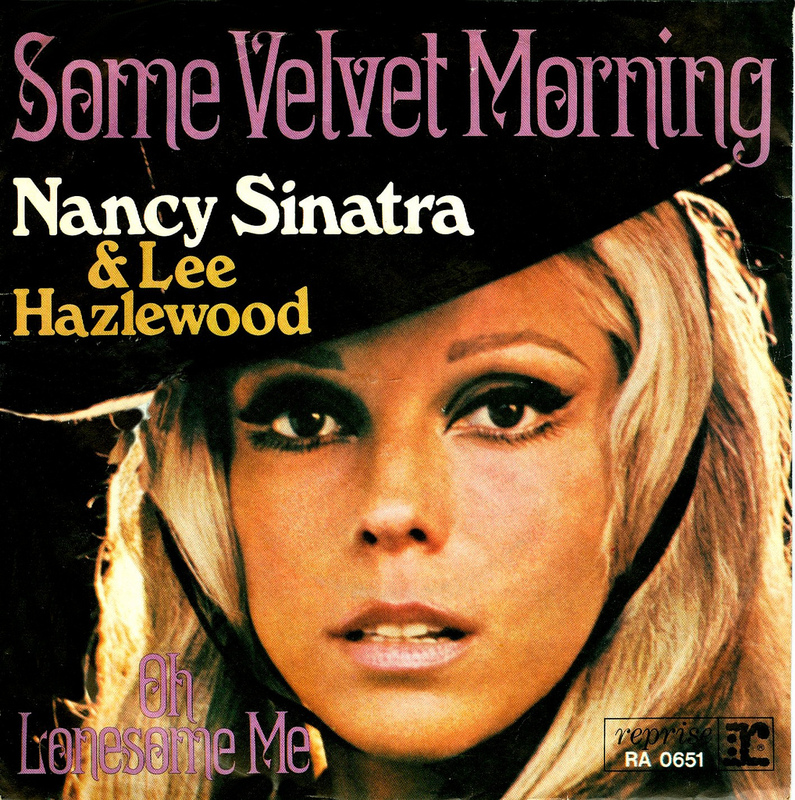 First up, often described as the modern Nancy Sinatra & Lee Hazlewood…. 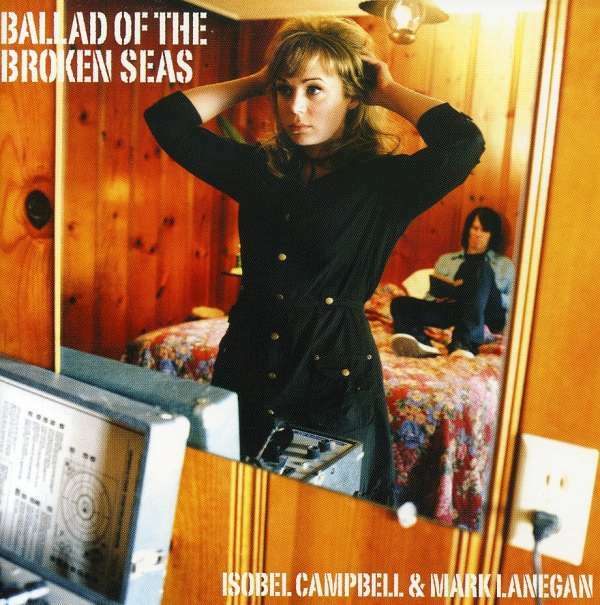 Isobel Campbell & Mark Lanegan – Honey Child What Can I Do? 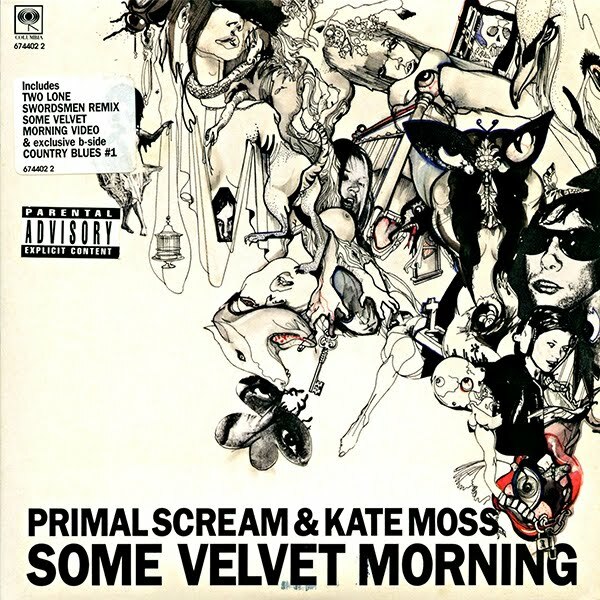 …and so we may as well have the 60s Isobel Campbell & Mark Lanegan….